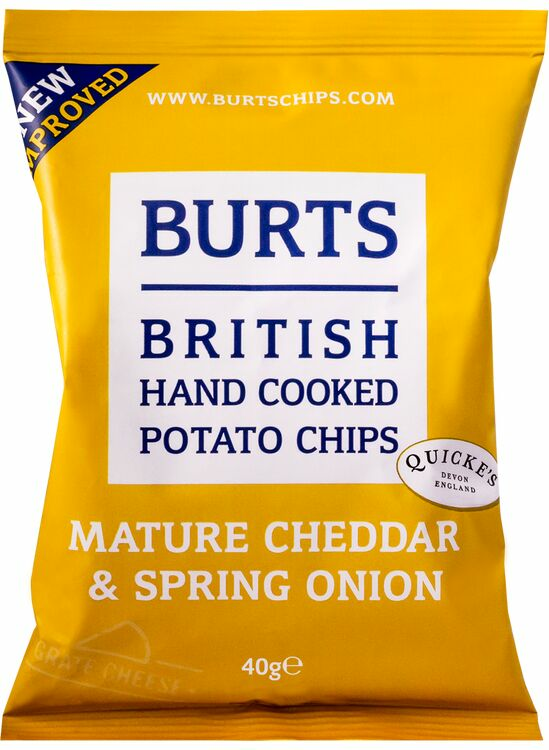 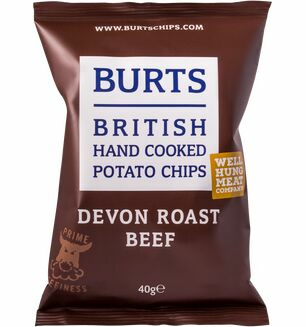 Produced with love and care in Plymouth, Devon, Burt's hand-cooked crisps are a snacking revelation. 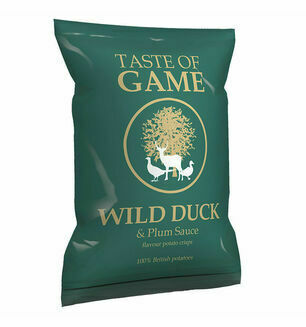 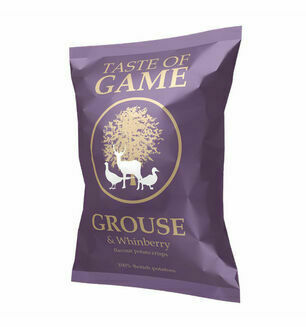 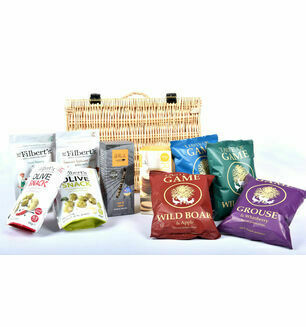 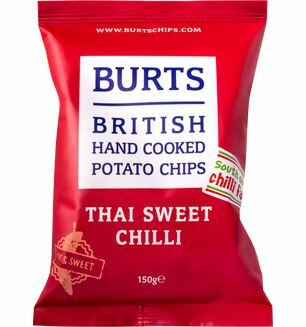 Free from all nasties like gluten, MSG and artificial colourings and flavourings, these crisps don't compromise on taste. 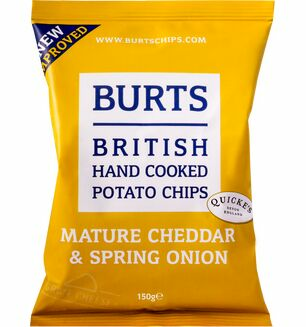 The quality of the final product speaks for itself, and this Vintage Cheddar and Spring Onion flavour is a bronze winner at the Taste of the West awards. 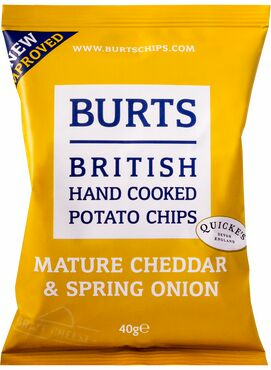 A classic British combination but imagined in Devon, with our rich and tangy cheddar and fresh homegrown spring onions as inspiration, this snack is delicious. 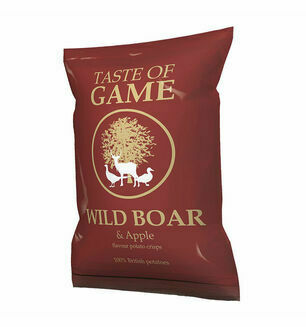 Is a gift so not tasted, but looks fine. 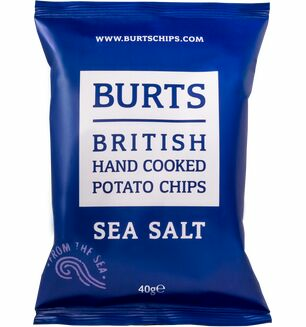 Burts are by far the best crisps I have eaten - totally delicious.